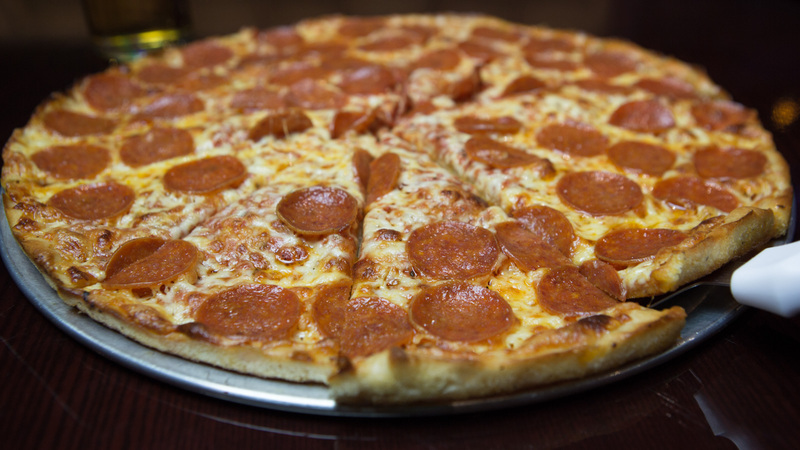 Crossroads pizza offers pizza, wings, hot and cold sandwiches, salads, Greek and Italian specialties, catering and much more for dine-in, carry out, and FREE delivery! Call and order now from any of our three locations! 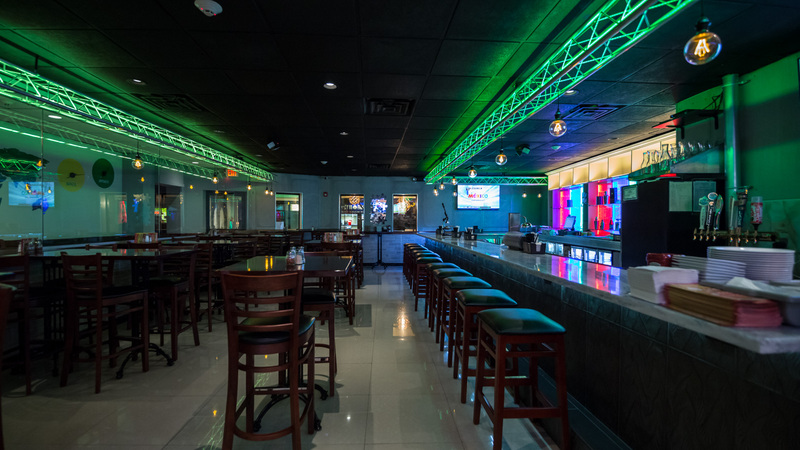 Crossroads Pizza is a family run restaurant established in 1997 and has grown to three locations. 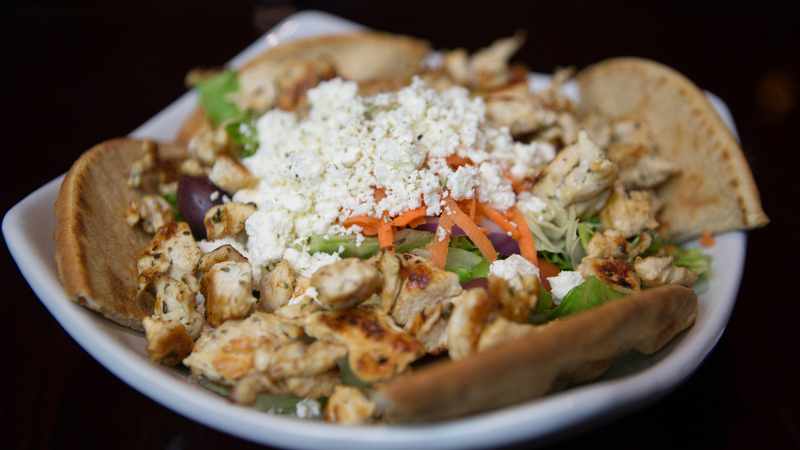 We started this business to bring you convenient, Greek style, quality food and pan pizza for fast delivery or pick up. Our pizza dough is made fresh daily on location and our products are top quality.